The consumer appears to be doing well if earnings from online retailer Amazon are any indication. The company reported fourth quarter earnings of $3 billion, or $6.04 a share, on revenue of $72.4 billion. That’s up from a profit of $3.75 a share on sales of $60.5 billion in the holiday shopping season of 2017, and better than analysts expected. An Amazon earnings beat suggests consumers remained confident throughout the fourth quarter of 2018, spending heavily during the holiday season. Since Amazon is one of the nation’s major retailers its strong sales suggest consumers were spending freely during the last three months of the year. Amazon said its net sales increased 20 percent to $72.4 billion in the fourth quarter, compared with $60.5 billion in fourth quarter 2017. Excluding the $801 million unfavorable impact from year-over-year changes in foreign exchange rates throughout the quarter, net sales increased 21 percent compared with fourth quarter 2017. The company reported an increase in operating income of $3.8 billion in the fourth quarter, compared with operating income of $2.1 billion in fourth quarter 2017. While that’s pretty good news for Amazon shareholders, it is also another indicator that consumers remain in a pretty favorable economic position, even as corporations temper their outlook for 2019. Consumers are still spending and they’re spending a sizable portion of their disposable income with Amazon. Amazon points out its profits rose despite the fact that it implemented an across-the-board minimum wage of $15 an hour during the quarter. 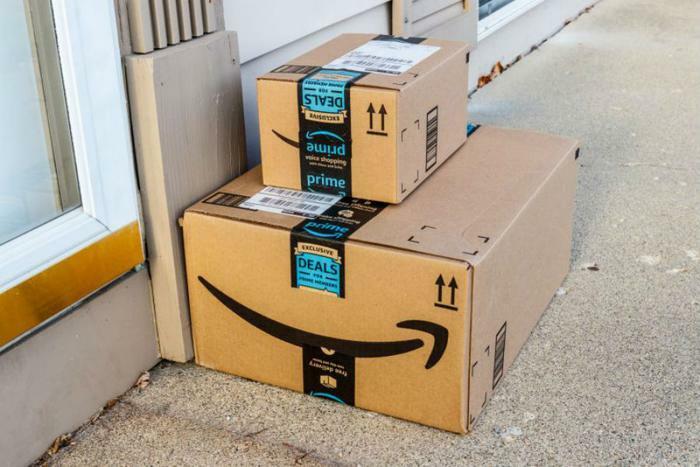 The company says the new Amazon minimum wage benefited more than 250,000 employees in the U.S. and 17,000 employees in the U.K., as well as over 200,000 seasonal employees who were hired during the holiday period. Using Amazon as a consumer barometer, the first half of 2019 might not live up to the last quarter of 2018. In a conference call following its earnings release, Amazon executives lowered their sales expectations for the current quarter.